چنیں پرستار: Yes,it's the time! Have آپ seen Bartok the magnificent? Is it just me, یا is Dimitri the hottest animated character ever??? چنیں پرستار: OH YEA HE IS! I thought I was the only one! If آپ could make live-action movie Anastasia who would آپ choose to play Anastasia? When I first watch this movie, I was really amaze to find out that the story is base on a true story about the Russian Grand Duchess name Anastasia Romanov, who along with her family was killed سے طرف کی the Bolsheviks in Yekaterinburg, Russia sadly. Since Anastasia is going to be a musical this سال and what I'm going to write for my expectations for the musical version, so are آپ ready? I am an history/ اندازی حرکت movie freak. I am so passionnate about this that I decided to share it with other fans. First, I must apologize for all the mistakes I will probably make ( I am not a good writer, sorry!). I will tell آپ some interesting facts about the last Tsar (Nicolas II یا Anastasia father). I am an history/ اندازی حرکت movie freak. I am so passionnate about this that I decided to share it with other fans. As آپ can see in the first picture, The movie began in 1916 with a great ball. Okay, I will warn you, this is my opinion. 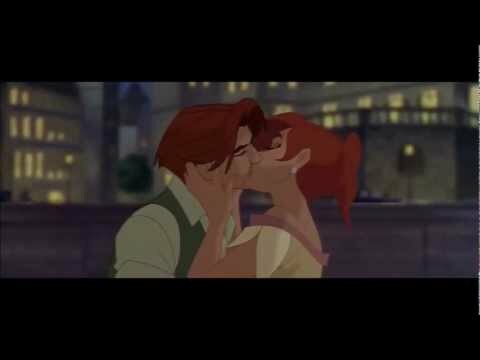 Anastasia, to me, was a typical princessy story loosely based on a real person and that ends happily. basically the same thing as Disney's Pocahontas, but Pocahontas doesn't have a happy ending. 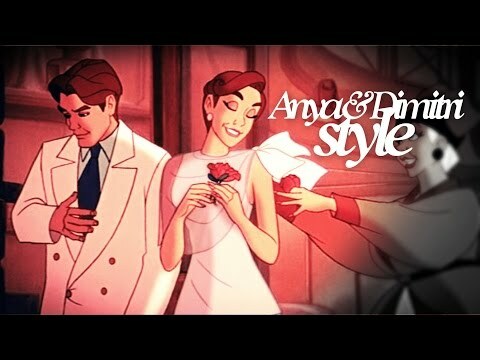 Anastasia isn't a terrible movie, but it isn't the type of movie that I enjoy. I mean, the اندازی حرکت was gorgeous for an American artist but something about the story makes me unhappy. That is strange, I know but I like a movie with a not so happy ending. I have to say,this is my least پسندیدہ animated movie so far. I don't like فلمیں that end happily. Here, have a پھول on me. Dowager Empress Marie: آپ were the boy, weren't آپ - the servant boy who got us out? آپ saved her life and mine and آپ restored her to me. Yet آپ want no reward. Dimitri: It was مزید a change of heart. I must go. I'm Tiff, I'm a recented added پرستار to this spot, athough i've loved the movie for years and years (IN fact I went to the movie threatre to see it) anyways, recently I put up a پرستار pick about the Banner, now I know there are some people who might actually like this banner but I for one would like to see a change. 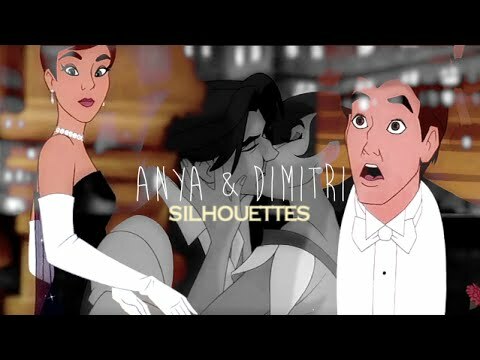 True یا False: Anastasia is the youngest of all of her siblings. 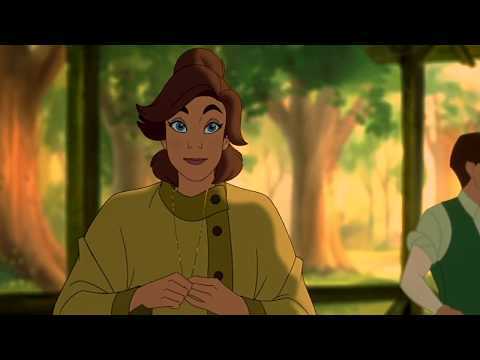 Would آپ all like to see مزید animated فلمیں like Anastasia? Do they sell the ہار that she wears in the movie?